My latest project is launching a hackathon event for engineering students, makers, DIYers, hackers and tinkerers. It’s basically a weekend competition for teams to make some sort of cool project, we’re expecting robots, drones, VR, internet of things, startup concepts, raspberry pi, arduino, 3d printing and plenty more. Many of the details are to be finalised in the coming months but jump on the mailing list or follow us on twitter to keep up to date with it. 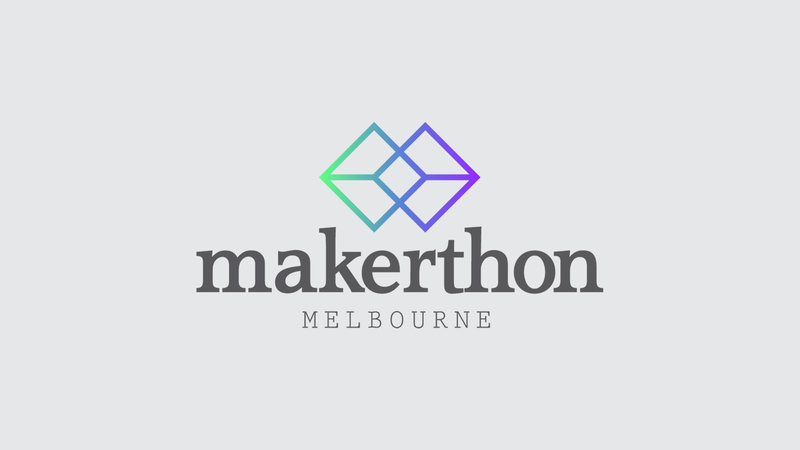 Melbourne needs more people working on hardware startups so it’d be awesome to see some businesses launch with concepts they develop at Makerthon Melbourne.